Mr. Lundmark was appointed President and CEO of Fortum Corporation in September 2015. Before joining Fortum, he served as President and CEO of Konecranes Plc. 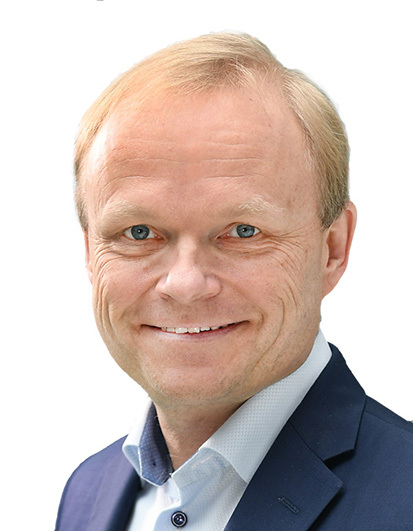 His earlier positions include Group Executive Vice President in Konecranes Plc., President and CEO of Hackmann Oyj Abp, Managing partner of Startupfactory Oy and various executive positions in Nokia Corporation. He also serves as the Chairman of the Board of Confederation of Finnish Industries and Helsinki Metropolitan Smart & Clean Foundation and as a member of the Board of the Climate Leadership Council. He holds a Doctor h.c., Tampere University of Technology.